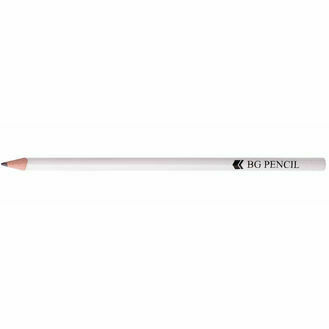 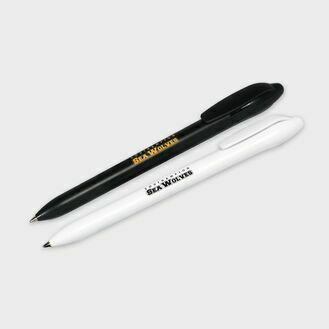 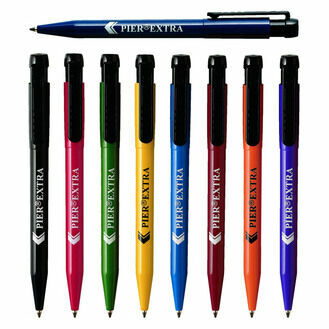 If you’re looking to market your business on a budget, our cheap promotional pens are perfect for you. 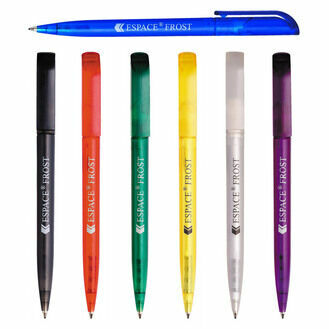 They are still high quality and we can print on them in-house but they come at a price that you and your company can afford. 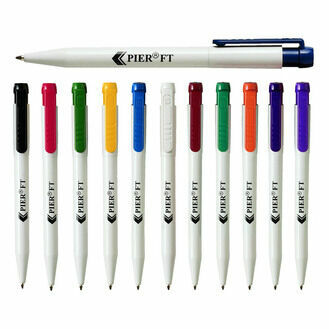 Browse by price, colour and more to narrow down your search and promote your business in the best possible way. 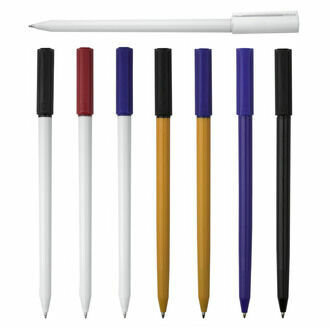 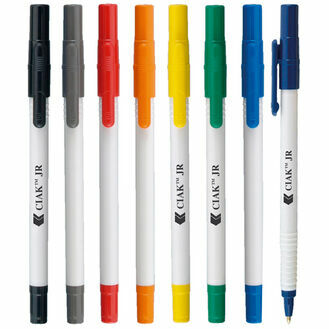 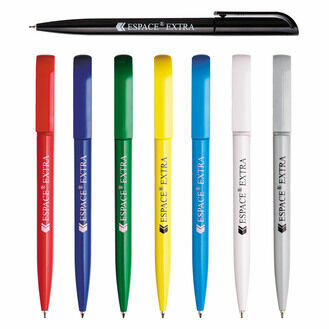 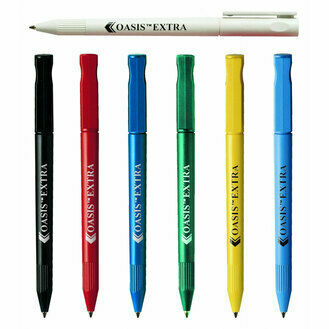 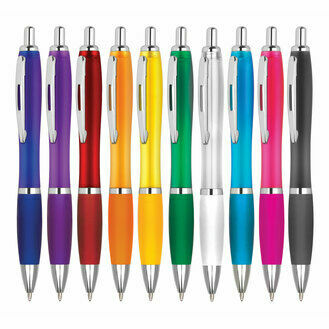 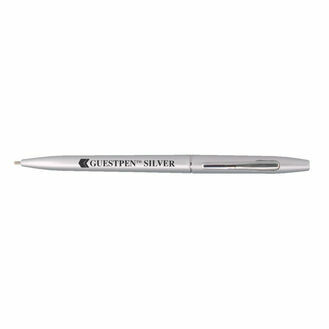 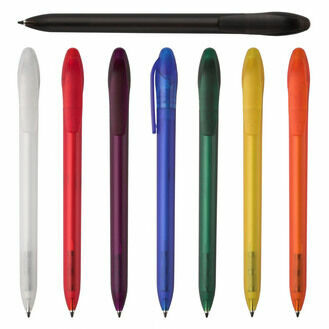 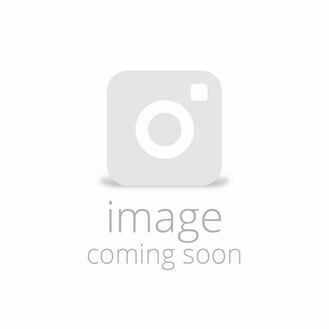 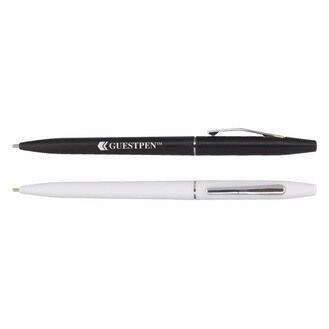 This range of promotional pens is sold at wholesale prices to ensure we offer you the very best. 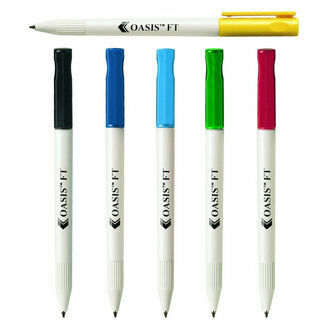 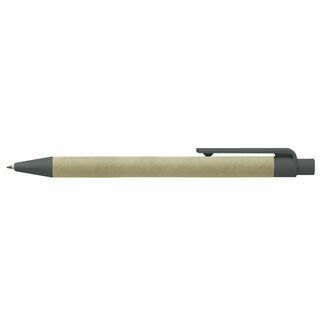 Use our easy-to-follow ordering system and upload your artwork to create the ideal promotional pen. 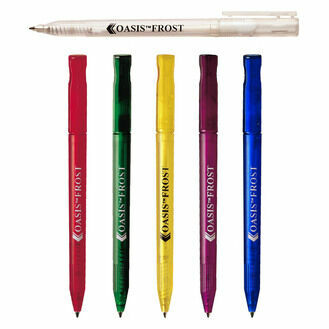 We’ll send you a proof before final printing to make sure you’re happy.